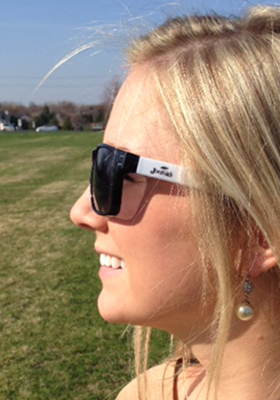 Protecting your eyes from the sun begins with picking the right pair of sunglasses. 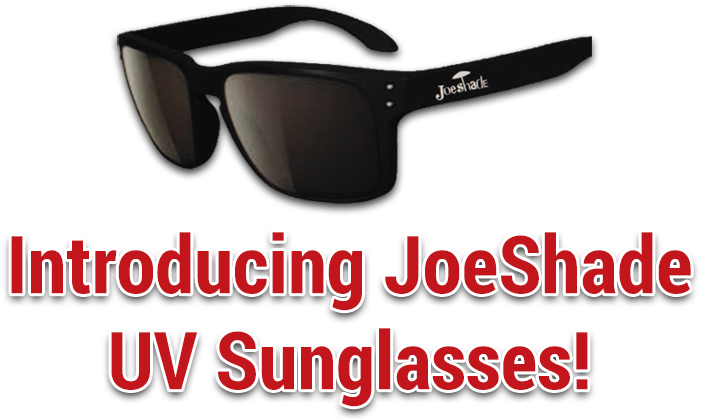 The most important feature to look for in a pair of sunglasses is choosing 100% ultraviolet (UV) protection that blocks up to 400 nanometers – maximum UV protection. 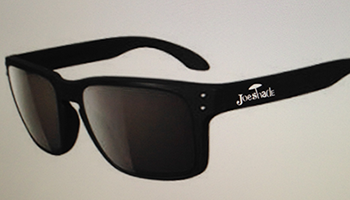 Introducing our new line of stylish JoeShade sunglasses with UV 400 Protection! $19.95 plus FREE shipping – buy yours now!